When Cascadian assassin, Rickert D’Angelus, discovers a beautiful, unconscious soldier on a cold mountain ledge near the portal, he realizes she’s a Protection-Talent and cannot be killed. 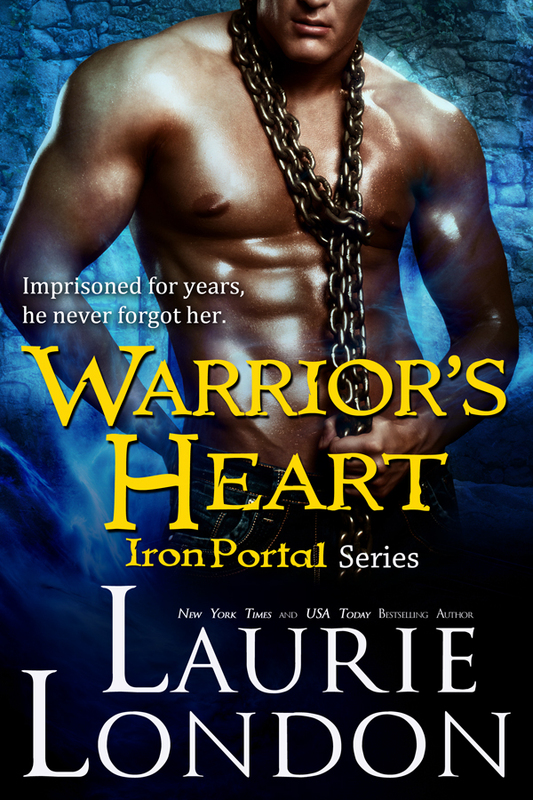 To prevent the army from using her skills again, he takes her as his prisoner instead. For years, Olivia Crawford has kept a low profile in order to keep her para-ability secret. 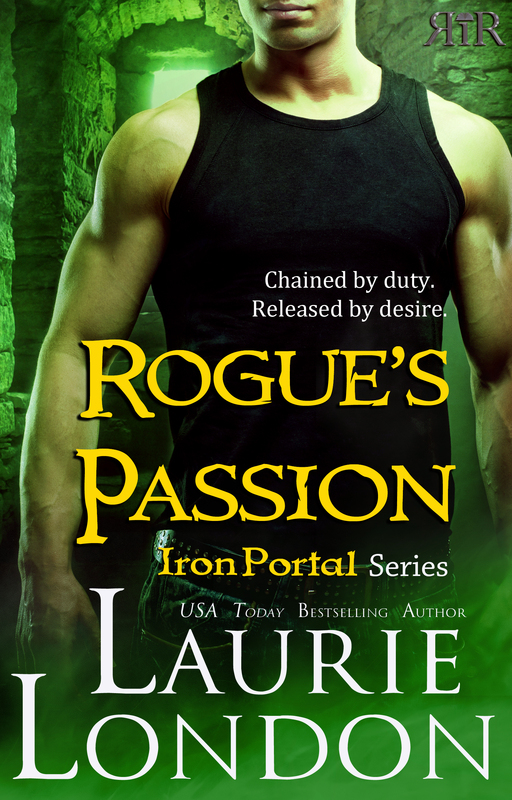 If the army finds out she’s a Healer-Talent, they’ll force her to work for them—just like her brother who was taken as a boy and never seen again. 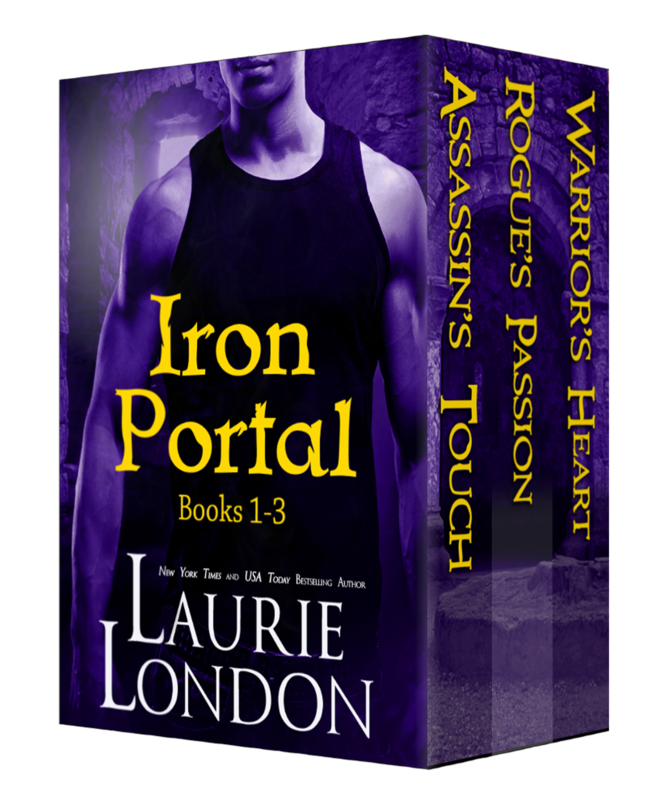 But when a terrible explosion rocks New Seattle, she risks everything to save the injured, including a handsome stranger with secrets of his own. Zara Kane is leading a double life. By day, she’s a respected antiquities expert, working at a library, but by night, she’s a thief, stealing back artifacts that belong to her homeland.